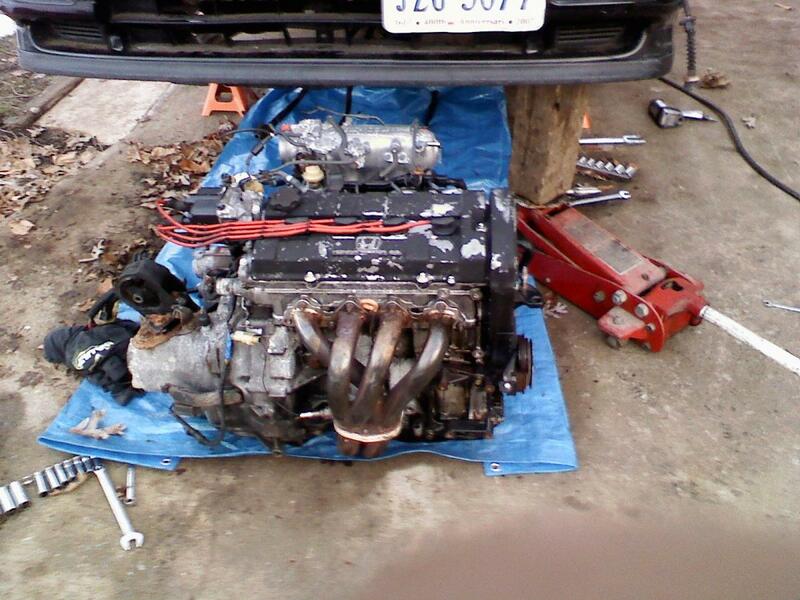 would the top goals of this two price header make a decent turbo manifold? All I should have to do is by a flange for the turbo I'm gonna use and figure out how to attach it. And where would be a good place for a wastegate or should I stick with an internally mounted one. Better off buying a $60 eBay that bolts rite up if your going for cheap. What engine ? Good idea or stupid idea? 60 shot of n2o and gas scooter ?good idea ? bad idea ?